Five of the 25-largest oil and gas companies in the world have committed to work to reduce methane emissions and share the lessons that they learn while doing so. They, along with the fifth largest U.S. natural gas producer and one of largest suppliers of liquefied natural gas (LNG) imported by the U.S., are members of the United Nation’s Climate & Clean Air Coalition Oil & Gas Methane Partnership (CCAP OGMP). 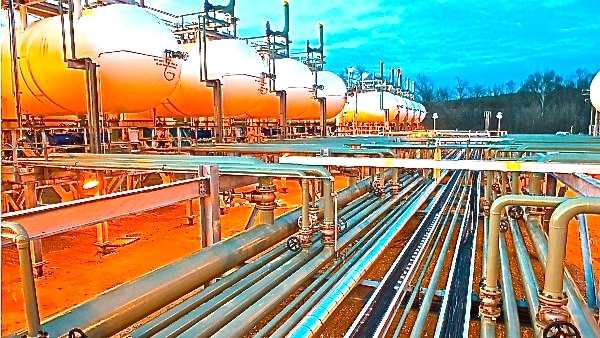 As members of the CCAP OGMP public-private partnership, industry players have agreed to report their methane emission reduction efforts and results. They also have committed to proactively search for and share potential new emissions-reducing approaches and practices to help create improved industry standards in methane management. Methane is a powerful green house gas (gasses that trap heat in the atmosphere). Over a 20-year period it is 84 time more potent than CO2 in the atmosphere. Natural gas and oil production and transport are responsible for approximately 20% of the world’s methane created by human activity. That’s just behind livestock agriculture (enteric fermentation and manure) at 33% and just ahead of landfilling at 11%. The CCAP OGMP members from industry are Total SA (the world’s 7th largest oil and gas company), ENI (#11), Pemex (#15), PTT (#20), Statoil (#25), Southwestern Energy, and the BG Group. Along with industry representatives, the Partnership also includes over 30 national and IGO/NGO partners including Mexico, the U.S., Russia, and the World Bank.